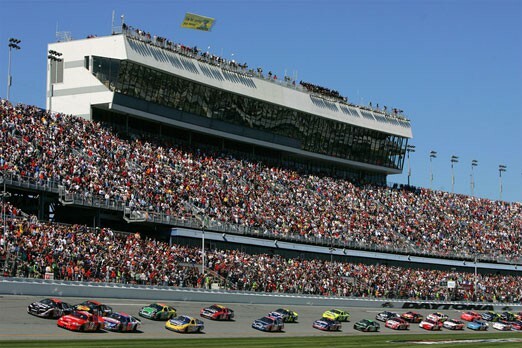 NASCAR just got more interactive, right in time for Daytona 500. That’s after Comcast unveiled a cool new app for Xfinity users that coincides with what they are watching on their screens. When using this app through a second device, viewers will be able to see stats rotating on the right hand side of their screens, allowing them to pick and choose the specific details themselves. According to the executive director of sports marketing at Comcast, Matt Lederer, you will be able to see “lead changes, weather precipitation changes, cautions, and then we’ll have recaps, standings, and interviews,” all for a more immersive NASCAR experience. You will also be able to customize specific stats that you see, according to whomever is your favorite driver, and view a leaderboard with their position highlighted. To read more about the app and how you can get it, see this article on FOX News.